As well as this, every activation you get will be an entry into out prize draw to win 1 of 10 £50 sports vouchers. Check your emails every week to keep track of your runs. You can also see where you rank in the league table on your homepage, when you log in. 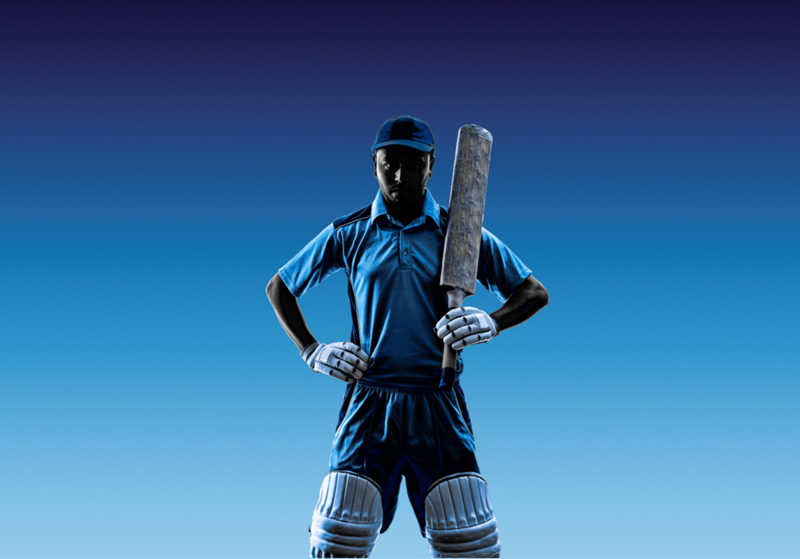 Start hitting boundaries and win exclusive cricket tickets for you and your guest. From phones to wearables, the world of tech is ever-evolving. Explore 2019’s newest technology here.